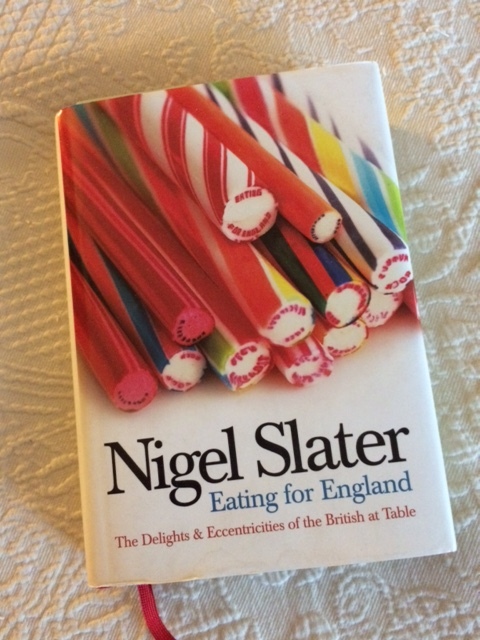 I’ve been a fan of Nigel Slater for a long time. His writing, the humor, his recipes and gardening tips….I’ll read anything he writes. This collection of essays in Eating for England is top notch. As you read his very descriptive writing you can mentally see exactly what he’s talking about. This particular book was published in England and isn’t an American edition. The quality of the actual book is fantastic. 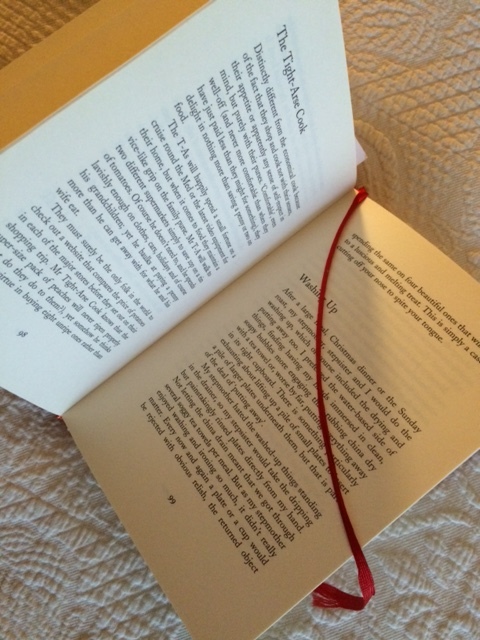 The paper is weightier, there is a silk ribbon attached into the spine to mark your pages and the jacket is heavy and smooth. It’s a gorgeous book. If you are an Anglophile you’ll love this book for the description of everyday life; the shopping, getting tea ready, interactions in the shops, offices and home. I like this book even more than I did his autobiographical account in Toast. This one will always have a place on my overcrowded boom shelf. Of all the meals, teas and snacks mentioned I decided to prepare Nigel’s Beef Bourguignon. I wish were in England now…..would love to enjoy that cooler weather and a local ale or two. 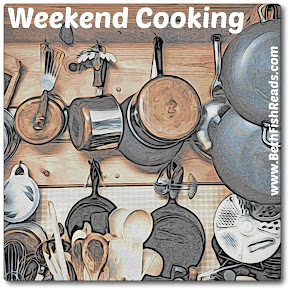 « The Kitchen Matrix, Great Cookbook! This sounds great. I’d love the details about every day life. And your Beef Bourguignon looks perfect for a cooler autumn evening! I’ve never had Beef Bourguignon but it looks good. It’s a hearty stew, Vicki, but I think I still prefer regular beef stews. The recipe looks great! I need to track down a copy of this — You had me at “I like this book even more than I did his autobiographical account in Toast.” I have a couple of his books (I really should do some reviews of them, eh?) and have never been disappointed. 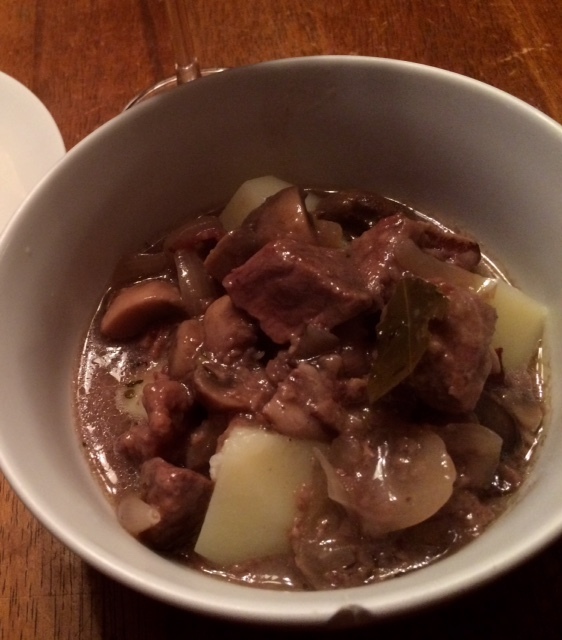 That Beef Bourguignon looks fantastic, thanks for sharing. And the book looks lovely too. Thanks for the nice comment, Di 😉 I love his books. I need to track down a copy of this beautiful book! Your Beef Bourguignon looks delicious. Thank you! It’s a lovely book. You can probably get it through Thrift Books for a song. I had a review copy of Slater’s book Eat but I never ended up trying anything because it was an ebook copy and the formatting wasn’t great. I think I really need to get a copy of some of his books from the library and really give them a try. This looks fantastic! Katherine, I had the hard copy version of Eat and while I like it, the American production of it wasn’t as good a quality as the European version. Good cookbook though. 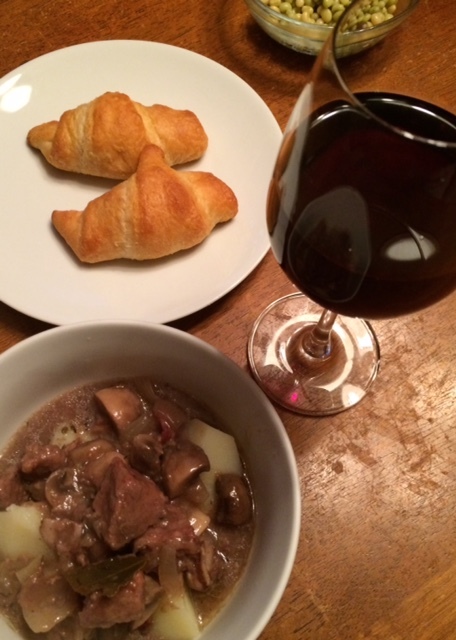 “A boiled Bourguignon is a spoiled Bourguignon” – was that a quote from the book? I do love a good one, though have made it only a few times. Will definitely try his version. It was a quote from his book and article in The Guardian. Thanks, it was a good stew! The beef delicious. Would love to visit Britain one day. Thanks for describing the book. Thank you for stopping by, Lemon, I appreciate it! Cheers to you too, Carole. I hope you are getting so good Spring weather. If you! want something extremely new? Take a look at this website. Only here the choice of young girls for every desire and completely free! They are obedient slaves, they will and want perform everything you order !